Our Maintenance Solutions team has another tool in the toolbelt: Playground Safety Inspections! We can now bundle these inspections with your Telescopic Bleacher, Outdoor Bleacher and Grandstand, and Athletic Equipment Inspections for a complete safety service. 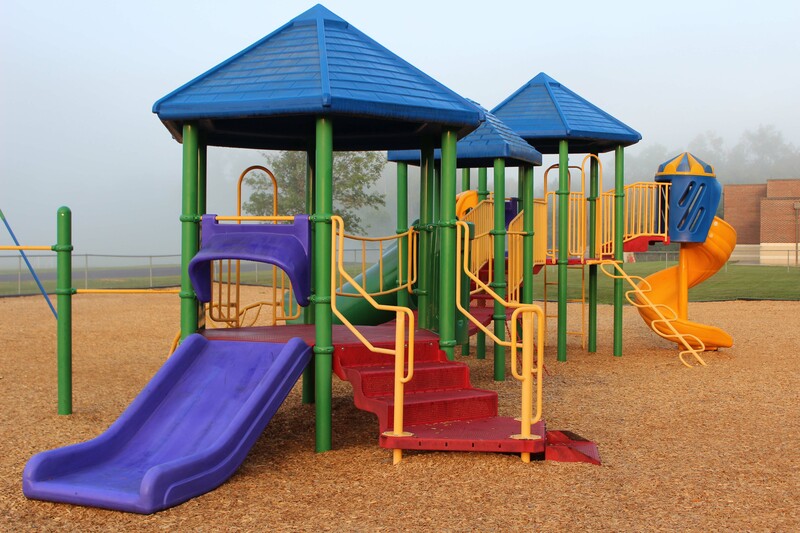 Certified through the National Recreation and Park Association, our team members with CPSI (Certified Playground Safety Inspector Certification) are now able to provide you with additional inspections.